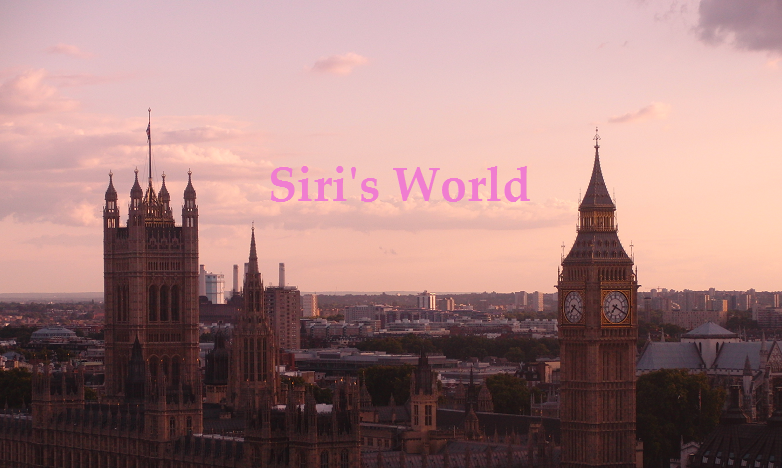 Siri's World: Orders from YesAsia vol.2 !! SNSD - Into The New World 2-cd. I haven't listen to the songs yet, but I have been listening to them via the internet. When you bought 3 SNSD-products you got this free postcard. Real School soundtrack - U-Kiss. Well, of course I've heard all the songs via the internet. But, I have heard the "Bonamana" -song and I'm getting to know Supre Junior better. Soo, that was everything for today.